Did you enjoy your stay at Ballyness? Is there something about our park you loved? Did you have a great time exploring the North Coast from Ballyness? Did you really chill out and have a relaxing holiday? 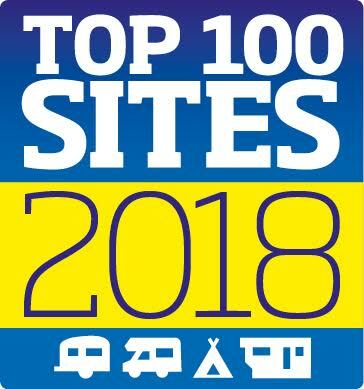 You can vote for us in the Practical Caravan / Practical Motorhome Top 100 Parks in the UK for 2018 awards.